Brazil has approved the country’s first-ever license for a cannabis-based medical product, representing a watershed moment in the country’s cannabis policy. 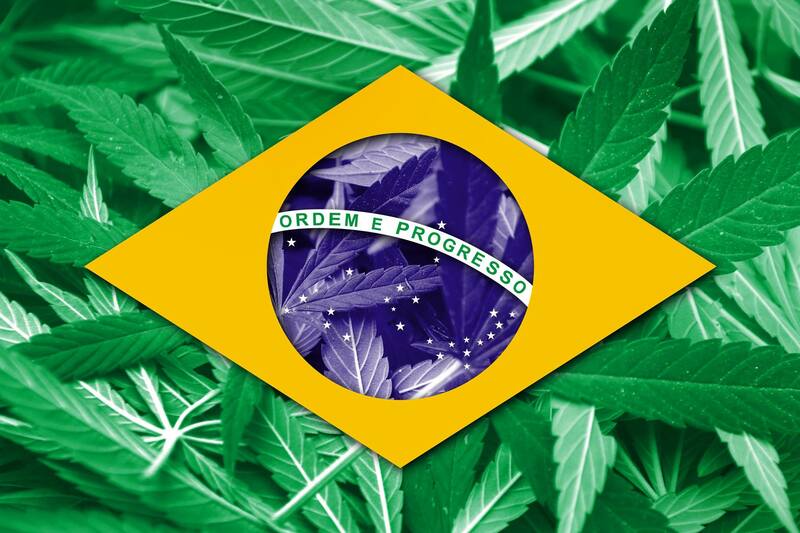 The health department of Brazil had approved the country’s first-ever license for a cannabis-based medical product, representing a watershed moment in cannabis policy for a country that has a dicey history on the issue of cannabis. The new cannabis-based product approved by Brazil’s National Agency for Sanitary Surveillance (Anvisa) is called Mevatyl, though it is registered in other countries under the name Sativex. Sativex is a cannabis extract that contains both THC and CBD, two of the major cannabinoids found within the cannabis plant, and delivered through an oral spray. It is meant for use in the treatment of multiple sclerosis. The substance was developed by the Britain-based GW Pharmaceuticals PLC and, according to the company website, may already be found in 12 countries. There are reportedly plans in the works for the substance to receive additional approval in over a dozen other countries, especially in Latin America and the Middle East. Despite the widespread use of the substance, it has yet to be cleared for approval in the United States. Interestingly, Mevatyl is manufactured in Great Britain, a country in which the use of cannabis remains illegal except for research and development purposes. Brazilian lawmakers in 2006 passed a measure intended to decriminalize the use of illicit substances. Under the decade-old law, those who use but do not traffick in drugs – including cannabis – no longer face prison time for being found in possession of small quantities. One of the problems brought about by the law, however, is that it provides law enforcement officials with broad discretion as to what constitutes “small quantities.” It also allows such authorities to determine whether a given individual was carrying the substance for personal or distribution purposes. The passage of the law may be correlated to a dramatic 339-percent rise in the country’s prison population. While Brazil allowing for the distribution of Mevatyl is an important step in the country’s evolution on cannabis, it lags behind other South American nations in its approach. The country’s neighbor to the south, Uruguay, fully legalized the cultivation, sale, and use of cannabis in 2013. The country has yet to fully implement the program, though steps have been taken to roll it out in the years since. Another South American country that has made strides in cannabis policy is Colombia. The country – beset for years by violence brought about by drug cartels – has in recent years legalized medical cannabis and has seen a burgeoning business sprout around the substance. Other South and Central American countries that have seen growth in the cannabis sphere include Argentina, Chile, and Mexico.